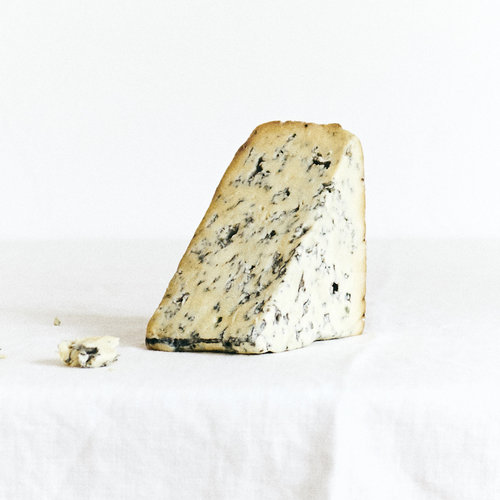 Introducing Wm Cofield And Grey Barn Cheeses - Zuercher & Co.
Wm. Cofield Cheesemakers is the newest venture from one of our favorite producers, Keith Adams. We started working with Keith when he was flying solo at Alemar Cheese, makers of the delicious and award-winning Bent River Camembert. Since then, he has left those Minnesota operations to follow his lifelong dream of making cheese in his original home of Northern California. Wm. Cofield is his partnership with his longtime friend Rob Hunter, an acclaimed winemaker looking to test his skills in a different medium. After a few years, Keith finally feels he’s ready to venture outside of his local retail and distribution network. Because of our years of successful partnership with Keith and our belief in his enduring potential, we are excited to offer his British-inspired cheeses for the first time. Having grown up in England for a handful of years, Keith has always had a passion for their cheese and when he decided to start Wm. Cofield (the name is a mix of his father’s first name and his own middle name), he chose to learn from some of the UK’s best. 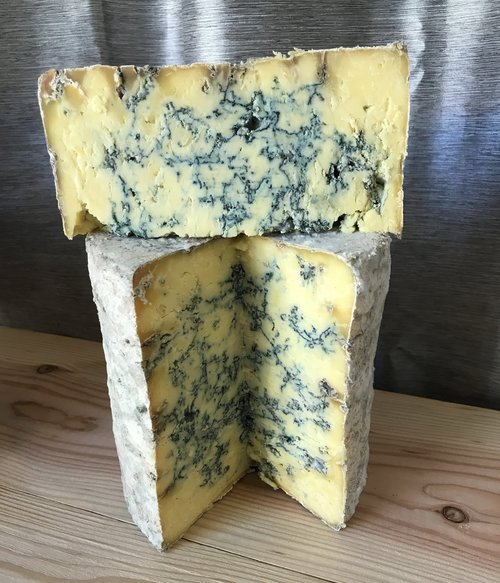 A stint at Stichelton Creamery inspired the peppery, Stilton-like Bodega Blue, and he developed his grassy, lingering McKinley Cheddar after spending time at Westcombe Dairy in Somerset, the birthplace of the original clothbound Cheddars. 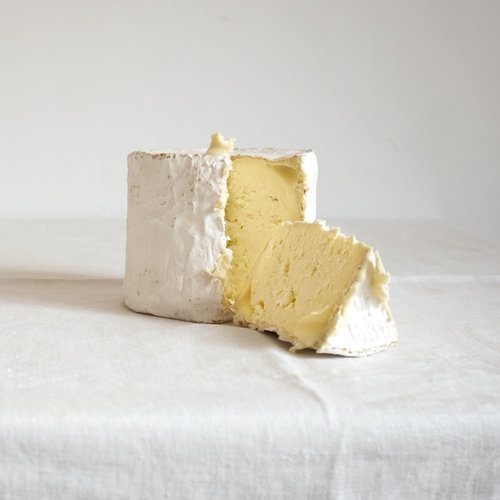 The results are rustic, flavorful and rooted in tradition, but also accessible entryways for those new to British-style cheese. We think your customers will enjoy tasting the cheeses of Wm. Cofield just as much as we have. Grey Barn was started by Eric Glasgow, a former oil trader who decided to leave the “rat race” in 2008. He reconnected with his passion for food and, together with his wife Molly, bought the farm on Martha’s Vineyard that would become Grey Barn. 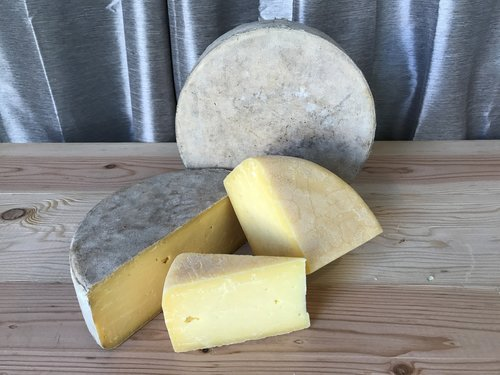 In 2011, they began to produce cheese at Grey Barn, using the milk from their small herd of Dutch Belted cows and aging the cheeses in the caves near their farm. In keeping with the Glasgows’ belief that happy animals make better food, the cows are completely grass fed, grazing on pasture in the summertime or hay in the winter. 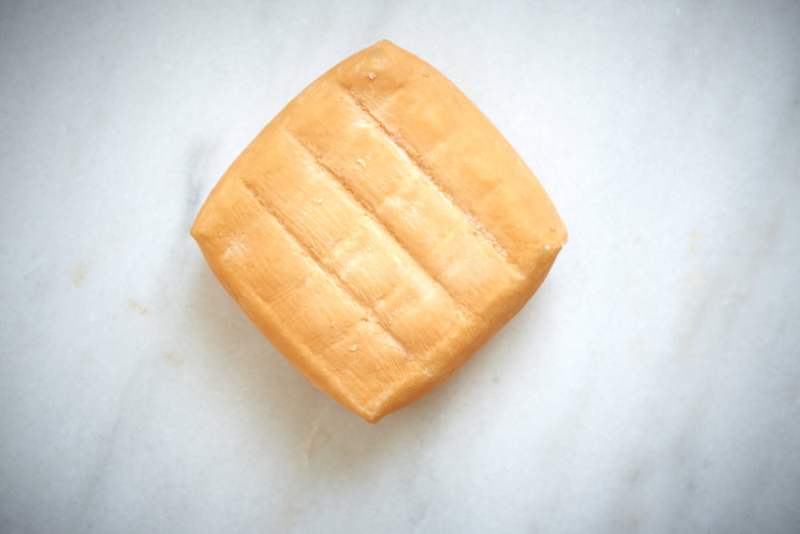 Grey Barn’s farmstead cheeses are handmade in small batches. They are also certified organic and, thus, GMO-free. Currently, their lineup consists of three cheeses: Eidolon, a small bloomy cheese similar in shape to a Chaorce; Prufrock, a small, well-balanced washed rind cheese; and Bluebird, a large, creamy square-form blue. All three of these decadent cheeses would be perfect choices for a holiday cheese offering.